Bethlehem bed and breakfast travel guide for romantic, historic and adventure b&b's. 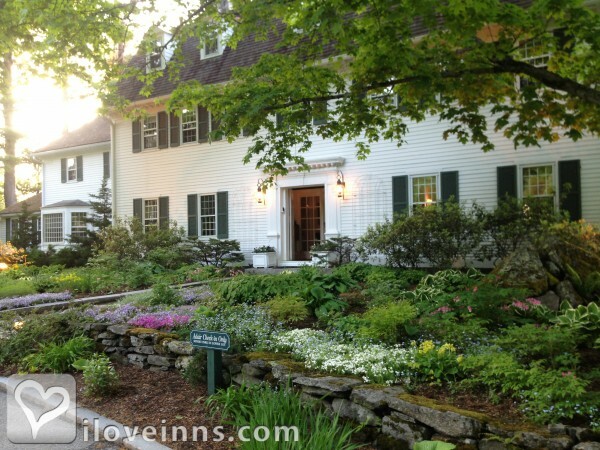 Browse through the iLoveInns.com database of Bethlehem, New Hampshire bed and breakfasts and country inns to find detailed listings that include room rates, special deals and area activities. You can click on the 'check rates and availability' button to contact the innkeeper. Bethlehem is one hillside town that has successfully lived up to its nickname as the star of the White Mountains. Bethlehem is not just situated near the scenic White Mountains; it also serves as on important access point to the Appalachian Trail. Among the sites that must be visited is the Bethlehem Heritage Society Museum, where guests have the opportunity of learning about the town's glorious past. The Rocks Estate has a Christmas Tree Farm as well as Historic Walking Areas. Shopping and looking at artworks created by the locals can be done at Local Works Marketplace WREN. This is nearby The Gallery at WREN. 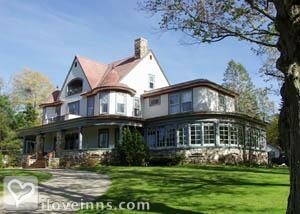 Spend a few days at Bethlehem bed and breakfast inns. By Adair Country Inn and Restaurant .